We are now in a new era of astrology: the Pluto-Eris square. Maybe you've been following along. There was the Uranus-Pluto series of squares in the 2011-2012 era; there was the Uranus-Eris conjunction of 2016-2017; and now, the torch has been passed to Pluto square Eris -- the rarest of all of these combinations. 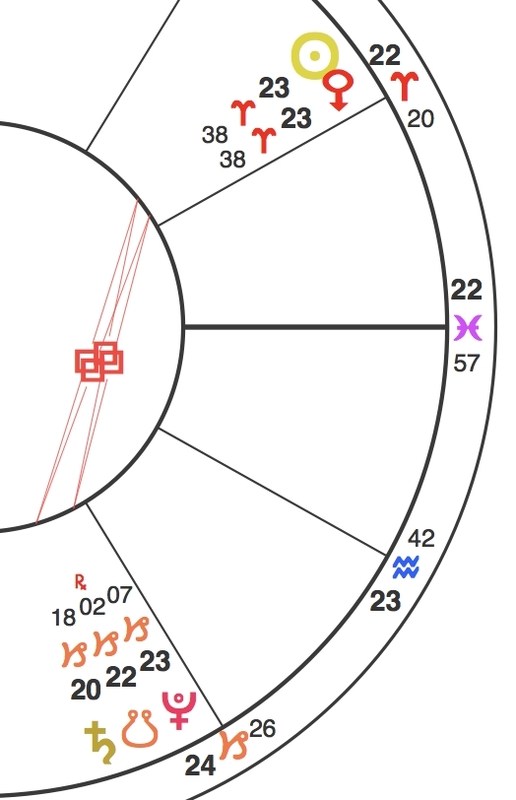 And while this is happening, we are experiencing the Saturn-Pluto conjunction, the first 2020 aspect that will be exact on Jan. 12, 2020 -- and which is working at close to full force right now. Note, I cover these events succinctly in the first half hour of tonight's Planet Waves FM. 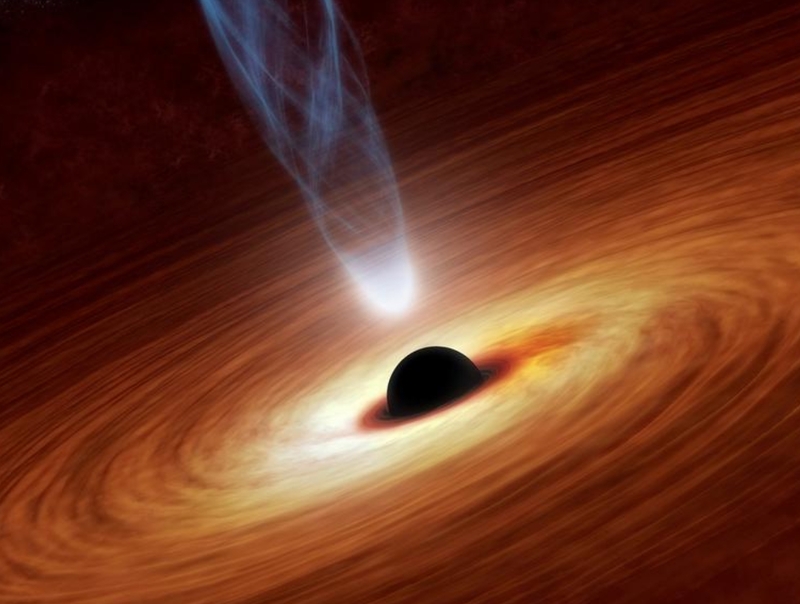 And meanwhile, NASA is about to release its first photo of a black hole. This is an artist's rendering; the press conference is planned for Wednesday. If society seems totally insane and unstable at the moment, and if every person seems to be affected, consider that this is the astrology behind it. More than demonstrating a "cause" for world events, though, I would say that astrology is providing a guide. This guide is pointing us to the intersection of where your life meets the greater collective; where your personal changes intersect with those in society. There's just one thing on the line: integrity. Think of yourself as a bridge. Can you withstand the forces of nature? Can you bend and flex with the elements? That, I would say, is the goal. First a bit of background. A lot of rare events are happening at once. By "at once" I mean between today and Dec. 21, 2020 (please see this letter for additional details). Pluto takes 250 years to orbit the Sun; Eris takes 558 years (our understanding of Eris' orbit is under continued revision, though it's always stated as close to 550 years). Remember that it was the discovery of Eris that led to the supposed demotion of Pluto and the reorganization of solar system definitions and categories in 2005. It took Eris to do that! Here is the configuration we are looking at this week: it includes Sun square Saturn, Sun square the lunar nodes, Sun square Pluto and Sun conjunct Eris. Did you follow all that? It's part of one pattern. Take a look at the diagram below. Each of these on its own would be front-page news; we now have them going on all at the same time. Basically, when you look at this, you're looking right at whatever "2020" means. Place your fingers on the pulse of the world, and feel that thing throb. Notice where you're coming from personally, and how you respond to everything that's happening. Not so difficult to see -- below are Saturn, the Node and Pluto in a conjunction; those are squared by the Sun and Eris, above right. Look at how closely aligned they all are. This pattern ties together the Saturn-Pluto conjunction of 2020 and the Pluto-Eris square of 2019-2021. We live in the time of rare astrology. See full chart here. I suggest you resist any temptation to crawl into a hole, or isolate yourself to the news bubble of one point of view. Yes, take care of yourself, and your home, your people, your critters and your plants. That is not a retreat into a "safe" space. We all remain in the world, experiencing many things entirely distinct to our era of history. We live in a challenging and at times painful era to be alive. The zombies who want no part of self-awareness roam the streets. Just pass them by. One factor this whole aspect pattern points to is the many consequences of total immersion in the digital environment. I know I keep saying this. When I wrote my first essay on Eris in the winter of 2006-2007, I described Eris as being about the apparent fragmentation of self. I directly referenced the theories of Marshall McLuhan that I would not begin to understand coherently until a decade later. If you're wondering why so little seems to make any sense, here is my proposal as to how and why that is. Humanity has never experienced anything like it is now, with people swimming around the digital environment night and day, awake and asleep and in every state in between. This has come to the point where people don't know what to do with one another when they finally get a chance to make eye contact and have a conversation. Part of the problem, as Eric's father Marshall pointed out many times, is that we become like our tools faster than they become like us. We are becoming like the robots and artificial intelligence scripts we are using all the time. Here is a simple test: how many viewpoints can you access to describe the same situation? The second problem with the electronic environment involves how intense it is. New electronic tools are extensions of your personal central nervous system. When we first acquire them, it's all very exciting and thrilling and you can send a message to your friend in China. Soon after, most people are overwhelmed. There is too much sensitivity; we are at the scene of every disaster, and dragged into every controversy. This is when most people need to cut off because it's all too much: the news and the alerts and the personal messages and the voicemails and the out-of-body experience connected to it all. That can take many forms: numbing out, going into a haze, dropping out, drugging out, retreating into a bubble, or constantly seeking a "safe" space. The key word here is: unconscious. 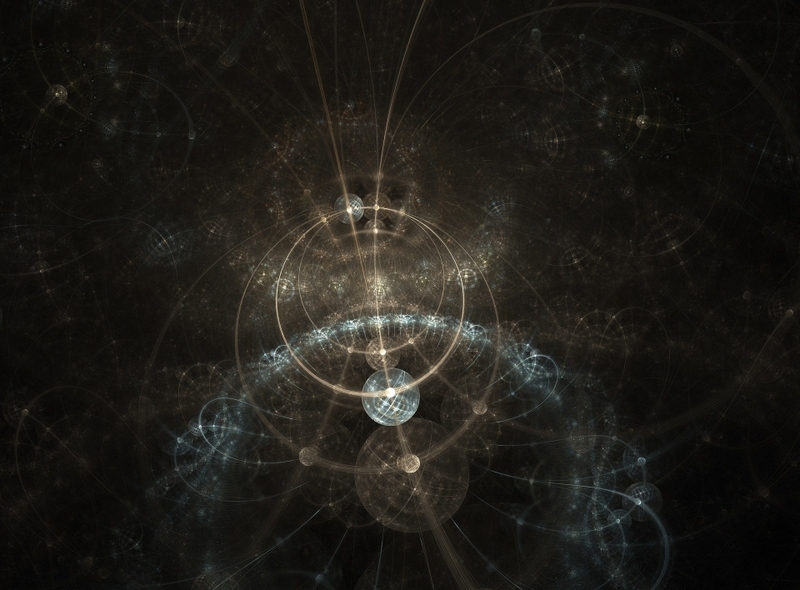 Fractal image by Garik Barseghyan. While this is happening, a second effect is in progress -- extreme polarization. This is another form of retreat, of choosing sides, and of being right. This seems related to the zeros and ones that underlie everything we experience in the digital environment, nearly all the time. "As I have said, this isn't the first time your civilization has been at this brink," God explains to Neale Walsh in Conversations With God, which we first published on Planet Waves here. "I want to repeat this, because it is vital that you hear this. Once before on your planet, the technology you developed was far greater than your ability to use it responsibly. You are approaching the same point in human history again. It is vitally important that you understand this. "Your present technology is threatening to outstrip your ability to use it wisely. Your society is on the verge of becoming a product of your technology rather than your technology being a product of your society. When a society becomes a product of its own technology, it destroys itself." Over the next week, we will get some clues as to the direction events are headed. Meanwhile, it's always your prerogative to mind your personal integrity: to tell the truth, to live for your truth, to keep your commitments, to help when you can, and to see the world from the perspective of the other, difficult though that may be. Here's an old Lou Reed song that I think sums up our moment brilliantly. Planet Waves (ISSN 1933-9135) is published each Sunday and Thursday evening in Kingston, New York, Planet Waves, Inc. Core Community membership: $197/year. Editor and Publisher: Eric Francis Coppolino. Web Developer: Anatoly Ryzhenko. Astrology Editor: Amanda Painter. Associate Editor: Amy Elliott. Client Services: Jocelyn Allton and Victoria Emory. Illustrator: Lanvi Nguyen. Finance: Andrew Slater. Technical Assistant: Emily Thing. Copy Editor and Fact Checker: Jessica Keet. Media Consultant: Andrew McLuhan. Music Director: Daniel Sternstein. Bass and Drums: Daniel Grimsland. Additional Research, Writing and Opinions: Yuko Katori, Cindy Tice Ragusa and Carol van Strum. 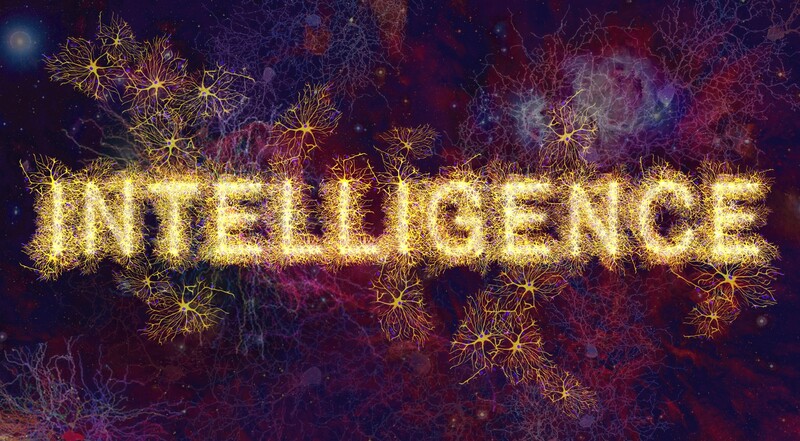 On Friday, I completed the last sign in the INTELLIGENCE readings, Taurus. First I want to thank those born under the last three signs I did, Cancer, Gemini and Taurus, for your patience. Faced with a lot of work and an approximately two-month delay, I decided to take my time and be thorough rather than to rush and just get it done. Thank you to everyone who has already purchased this set of readings -- my first-ever covering two years (and really three, because the audio begins with a review of 2018, information that will remain relevant for years). We will publish the Taurus reading sometime Monday. Your extended monthly horoscope for April was published on Thursday, March 28. We published your extended monthly horoscopes for March on Thursday, Feb. 21. Please note: we normally publish the extended monthly horoscope after the Sun has entered a new sign. 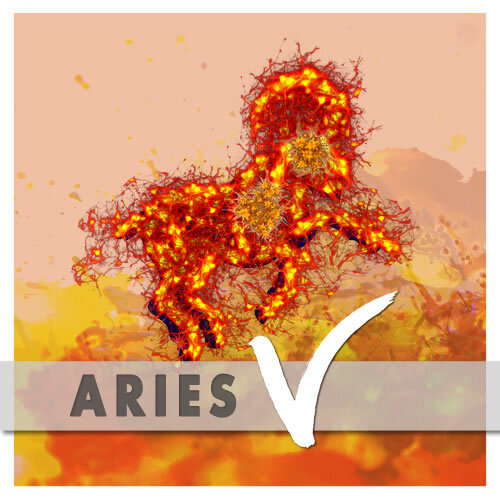 Aries (March 20-April 19) -- Check in carefully and frequently with your intuition this week; it's likely you will make some discoveries pretty soon about the next phase of your journey. By now you have some idea of the person you are becoming, and the role you are beginning to grow into. A special conjunction in your sign between Vesta, an asteroid associated with devotion, and Chiron is likely to imbue you with a sense of purpose and a vision as to how you can accomplish what you seek. Go with it, and see where it takes you; and fill out the details as they emerge. Get your full Aries reading by Eric here. 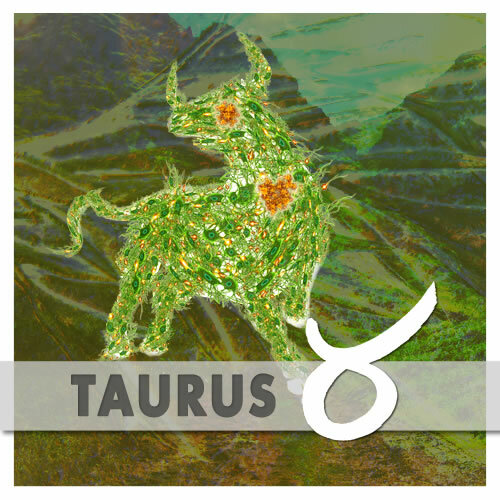 Taurus (April 19-May 20) -- One function of dreams might be to help us process and understand what's going on around us. Another is perhaps expressing truths we may not be willing to admit to ourselves in waking life. Either way, dreams (and intuitive leaps) can be a way of showing the truth with its mask off; without any obfuscation. If you receive information along these lines, however, be sure to verify it as far as possible, and remember that certain nuances can become lost in translation. That said, whatever is revealed to you could be something that, deep down, you already know. Get your full Taurus reading by Eric here. 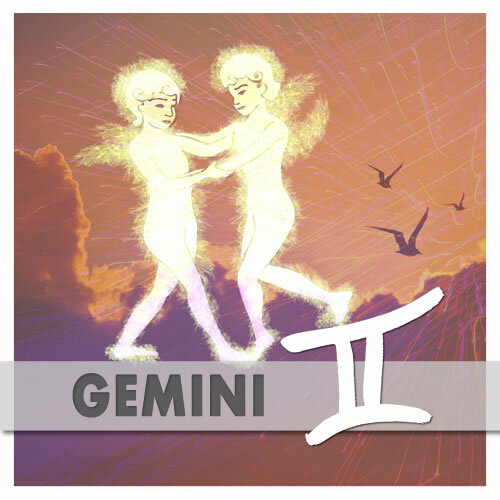 Gemini (May 20-June 21) -- In any form of relationship you have with others, trust is a crucial factor. The majority of people have, somewhere along the way, been hurt or betrayed by someone else; yet we've also been saved, helped or supported by our true friends and allies. Try approaching any new contacts you make with the idea that they are probably honest and sincere unless they show themselves to the contrary, and remember everyone has better and worse qualities. Cherish your established friendships, also, and let those you love best know how grateful you are for their presence. Get your full Gemini reading by Eric here. 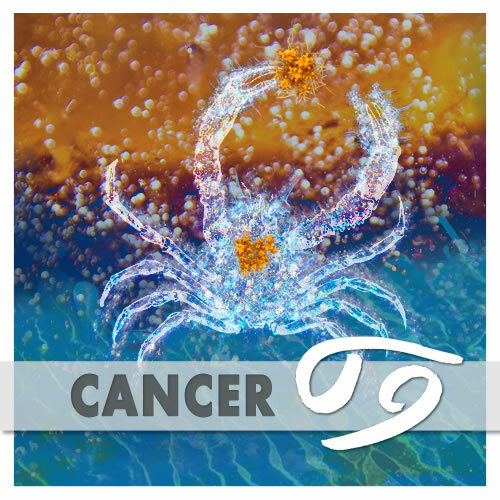 Cancer (June 21-July 22) -- As your responsibilities develop in your working life, it may be useful to think about how you intend to carry out your role, especially if you expect to be in any kind of authoritative position. Be prepared to listen to those who have more experience than you (though you need not take any advice as gospel). In terms of anyone you manage, make sure they know they can talk to you freely and frankly; simply hearing them can help you learn a great deal. Lastly, take up any chance to collaborate on certain projects, irrespective of whether your job involves that by definition. Get your full Cancer reading by Eric here. 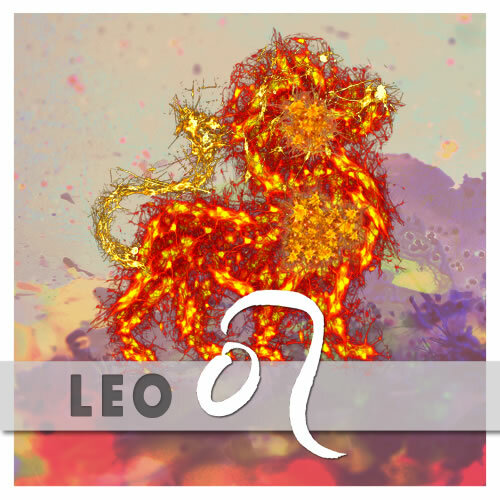 Leo (July 22-Aug. 23) -- Creative exploration could be seen as an act of bravery. At some stage, most forms of art and self-expression involve some sort of risk, usually when it comes time to involve an audience. Yet it's also a natural part of personal development, and pursuing one's calling is nothing short of vital to the soul. Therefore, whatever trepidation you might feel about following yours, do it anyway. If you stick your head above the parapet, you've already gained a victory, regardless of how the performance pans out. Everyone makes mistakes; it's part of the process, and it helps you hone your skill. Get your full Leo reading by Eric here. 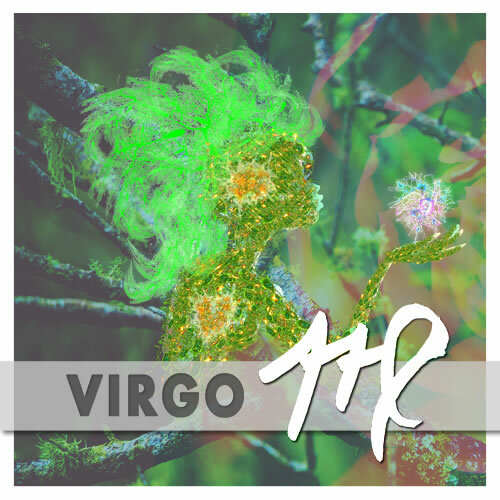 Virgo (Aug. 23-Sep. 22) -- Consider any turbulence you've lately been encountering as a little like a rainstorm that leaves a clear sky once it's spent itself. You may already have caught glimpses of the lightening atmosphere or smelt the freshness in the air. When the clouds are fully passed over, you'll notice you can perceive how to tackle something that's been troubling you for a while. This will most likely require action and some dedication, though understanding improvement is possible would seem to be the first part of the battle. Take courage; and do justice to your abilities, which are more than adequate. Get your full Virgo reading by Eric here. 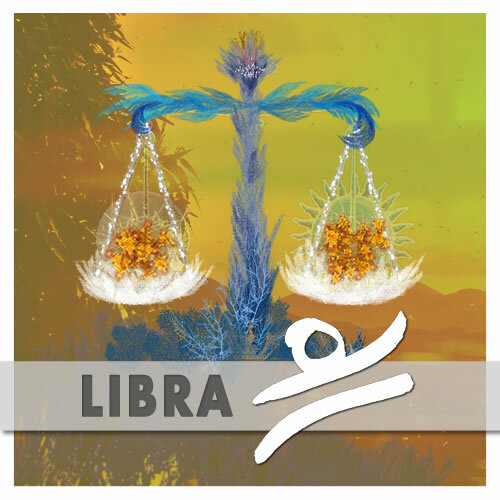 Libra (Sep. 22-Oct. 23) -- If there is a specific matter you need to discuss with a loved one, it's important that you do so, and that you are properly received and heard. However, be sure to communicate your thoughts clearly and directly. Avoid any tendency to hint or add subtle digs, as opposed to being completely open. You can be sensitive to someone's feelings without dodging the truth. Take your time and plan how best to address the issue. Notice also if you're afraid of speaking plainly; you'll want to understand that fully. Remember that knowledge is better than ignorance. Get your full Libra reading by Eric here. 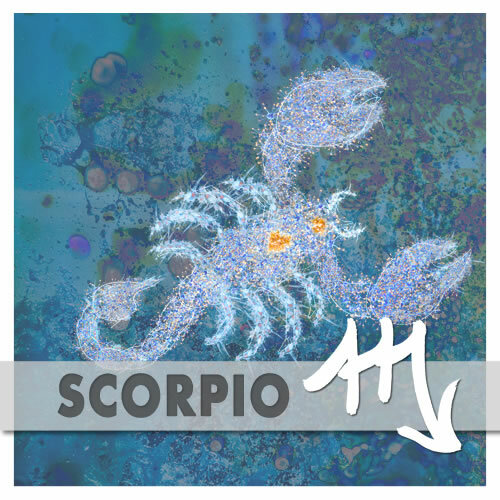 Scorpio (Oct. 23-Nov. 22) -- You are gradually learning to employ your gifts and your resources in more discerning ways, and growing ever closer to your vocation in your daily practices. Don't worry too much if you stumble here and there. This is a learning process, which also means: try to avoid running before you can walk, or rushing into the middle of nowhere without a map. Instead, set a pace you're confident you can keep. Meanwhile, try to maintain a careful eye on your spending: research any potential investments before committing to them, and make sure you have what you need. Get your full Scorpio reading by Eric here. 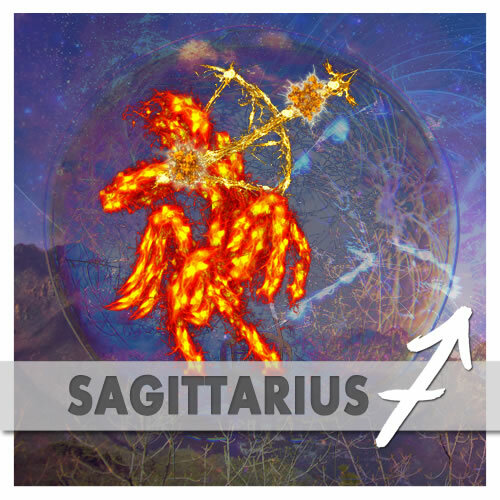 Sagittarius (Nov. 22-Dec. 22) -- When it comes to delineating and expressing your individuality, there are plenty of people who might feel they have a duty to offer you advice. Many of them will probably have something interesting to say, though that is for you to determine: your judgment is the ultimate arbiter of whether someone is cautioning you not to fly too near the Sun, or trying to clip your wings. You are under no obligation to take anyone's word as gospel, though if you don't listen at all, you have no way of deciding on the merits of the argument. The point is to retain your independence. Get your full Sagittarius reading by Eric here. 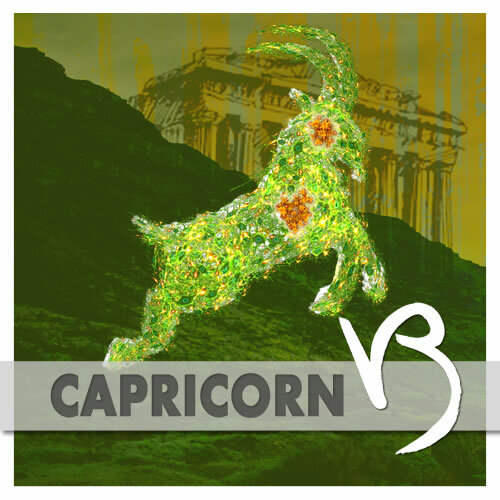 Capricorn (Dec. 22-Jan. 20) -- Certain past experiences or emotional responses may be resurfacing from the depths in some way, pressing you to deal with them. This might relate to a challenge you've avoided working through in the past. Figuring it out is going to require discipline and possibly considerable effort, though don't be daunted, and be sure to keep hold of the gritty humor for which your sign is famed. You need to break away from the hold of certain memories; to be free to dance in the sunlight, smell the flowers and be fully involved in your continuous self-creation. Get your full Capricorn reading by Eric here. 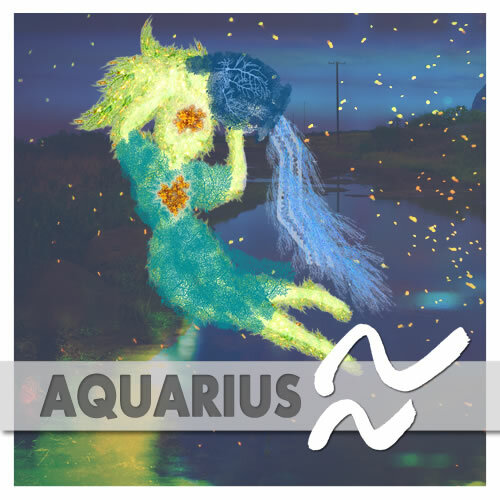 Aquarius (Jan. 20-Feb. 19) -- Part of why practicing conformity is such a popular sport involves the social rewards, which are plentiful and alluring to the extent that the stifling loss of one's individuality tends to be overlooked. There can also be powerful pressure to comply, especially in the threat of being cast out. Yet you know well the necessity of expressing your uniqueness, and the emotional cost of not doing so. Gradually, you have been discovering the line over which you will not cross, no matter the temptation, and no matter the would-be encroachments of others. Hold that line for all it's worth. Get your full Aquarius reading by Eric here. 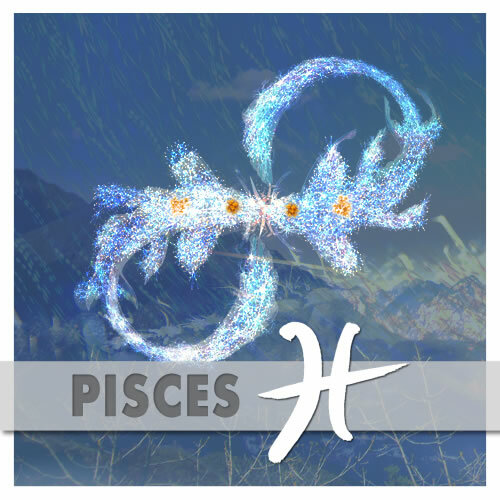 Pisces (Feb. 19-March 20) -- Your destiny is firmly in your hands, and where you go from here depends largely on what is important to you. What do you value most of all? What does success look like to you? You may want to treat these questions on a profound level, requiring deep and earnest thought, since you very likely have the ability to make your wishes manifest over time. It would help enormously for you to be fully aware of your various needs, desires and motives for action. That doesn't mean judging what you feel or seeking anyone's approval; just be transparent with yourself. Get your full Pisces reading by Eric here.